Being a vegetable producer can be a risky business: changes in the weather and market fluctuations sometimes cause people to abandon their crop or allow their livestock to feed on it so at least they don’t have to spend more money on harvesting it! To increase the financial performance of a harvest, costs have to be reduced and production has to be increased efficiently, for example by tutoring the crops. 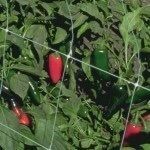 Support netting or HORTOMALLAS tutoring nets allow farmer to use their resources more efficiently tutoring their crops, reducing the occurrence of infestations and pathogens and increasing the production in quality or quantity in comparison with other methods of tutoring. Vegetable farmers are generally the most risky and highly technical farmers because, as opposed to producing grain which hardly varies in price compared to vegetables, they prefer the adrenaline rush of trying their luck with the price, hoping that they come onto the market with a good product and being able to demand a good price for it due to the efforts and risks involved. Vegetable farmers around the Western world are able to do this because they are tutoring their crops with HORTOMALLAS. This system of support netting allows them to increase their yield per hectare, measurable in tonnes or in numbers of fruits produced, and also in the improved product quality from keeping them at a distance from the soil. Keeping the plant at a distance from the soil means that the plant can grows to be healthier and better ventilated. 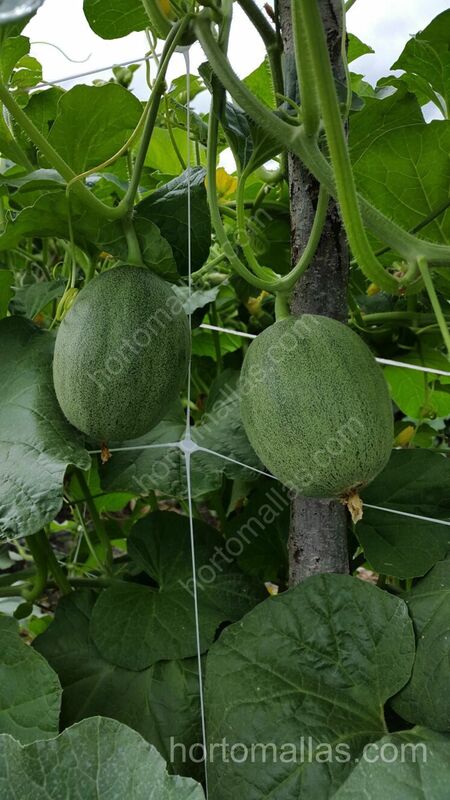 Consequently, it suffers from less plant pathogen attacks and less agrochemical treatments are needed. 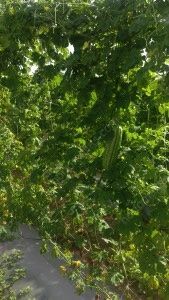 Where they are still needed, the fact that the plants are held upright by the netting allows for a more effective and penetrative fumigation in between the leaves. 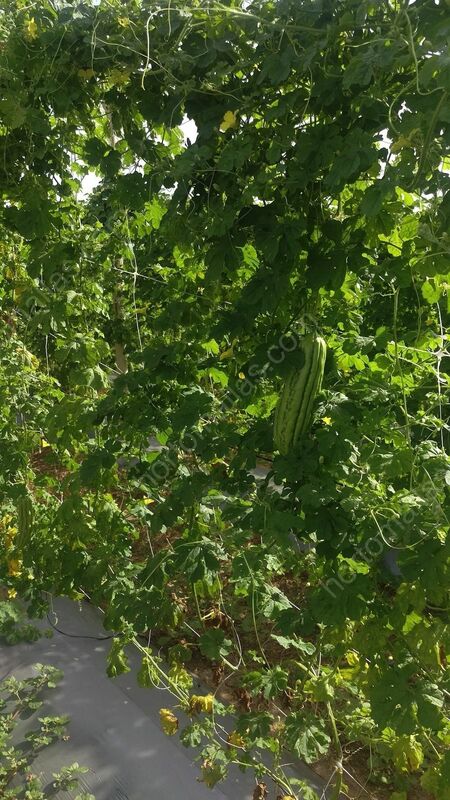 It’s no surprise that HORTOMALLAS is the tutoring method of choice chosen over raffia by vegetable farmers.